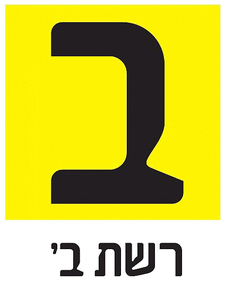 Reshet Bet (“Network B”) is one of the Kol Yisrael channels, an Israeli radio service operating as a division of Israel Broadcasting Authority. 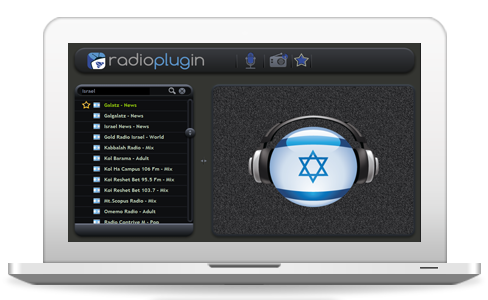 Kol Yisrael is an international radio service broadcasting in 14 languages, including English, Russian and Arabic. Reshet Bet was launched in 60s’ as an affiliate to Reshet Alef, first Kol Yisrael channel broadcasting in Hebrew. Reshet Bet is a well-known radio station with news broadcasts, hot topic programs and sport reports. There are news updates on the hour in Hebrew. Reshet Bet leads in ratings in the morning and the afternoon hours.